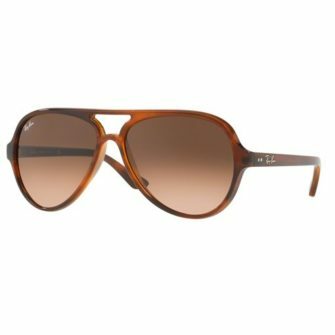 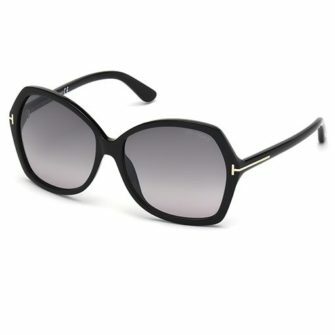 The Gucci GG0266S sunglasses is a plastic acetate frame with a retro Wayfarer style. 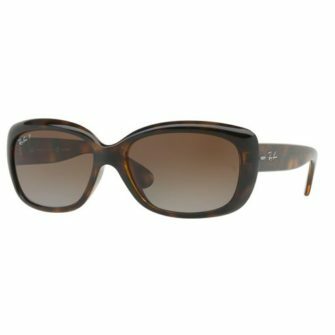 The GG0266S comes with a bold front frame, and contrasting temples. 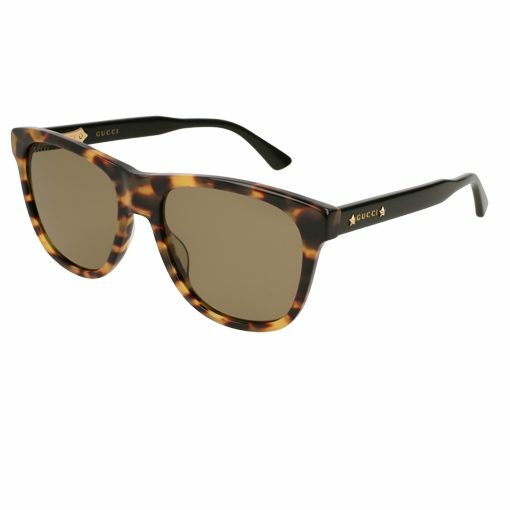 Firstly the frame is available in an array of colours, including black, havana, light havana, and blonde havana. 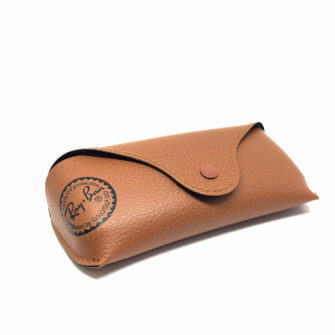 Secondly, the square lenses come in grey brown and blue respectively. 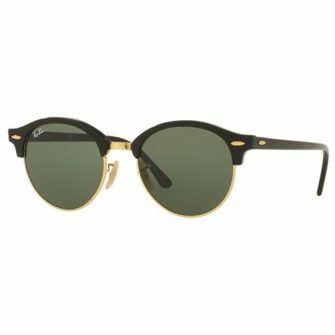 Finally the temples come in black across the board, and sport a gold Gucci logo with studs either side, the arms taper out towards the end.